We have officially begun sending out emails to verify payments and provide instructions for sending in your message to Michael and requesting your personalized rose badge. 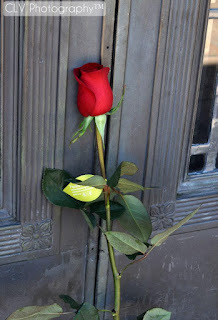 As with every year, your message to Michael will be published to our memorial page: Celebrating Our Beloved Michael along with your personalized rose badge. Keep in mind, in the email, we have sent you the sample rose badges. The badge selected will by each member will be personalized with their names once they submit their selection. 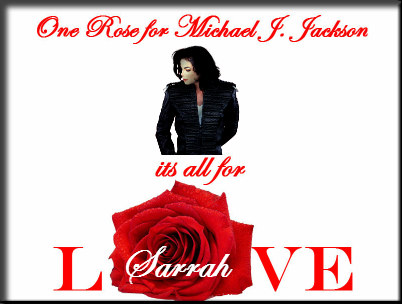 Messages to Michael should be submitted to onerose4mjj@gmail.com. Please do not reply to the verification email, but instead create an entirely new, separate email. 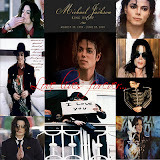 -Your message to Michael: Please clearly identify where your message to Michael begins and where it ends. Please try to perform any necessary spell checks and grammar checks before submitting your message. We try to correct typos when we catch them, but sometimes there is not enough time to do this for every email we receive. Also, your message to Michael does NOT have to be in English. You can submit your message in your native language. -Name: Clearly label what name you'd like on your rose badge. We can only do first names. Please NOTE: We can no longer place more than one name on a rose badge. If you are making a purchase on the behalf of a group, then we'll need to publish the message with the group's name on the Rose badge. If there is no group name, then it is best for each contributing person to write their own message to Michael and it will be published with their personalized badge as an individual post. 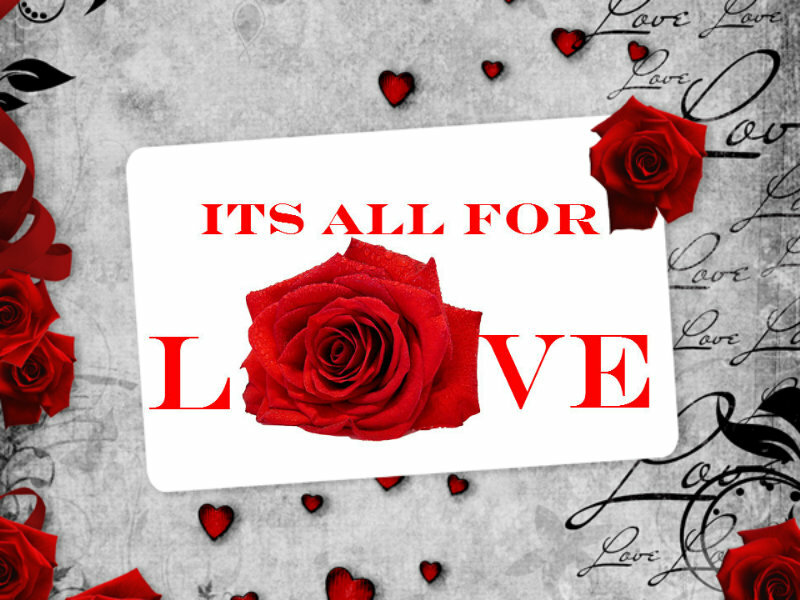 Please specify the paypal email address that was used to purchase the roses when sending individual messages from people who contributed to a group purchase or provide the transaction number associated to the purchase. -Location: If you would like your post to contain your location(City, State, and/or Country), please inform us of such, otherwise, we will not post your location. Also, we cannot put locations on the rose badges, themselves. 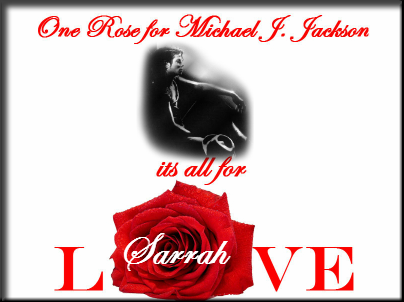 To clarify, even if you do not wish to publish a message to Michael, you are entitled to a personalized rose badge. Please inform us via email that you'd like a rose badge. Do not reply to verification email to request a rose badge, but instead create a separate email to inform us of your request. -Name: Only first names. Please refer to above note regarding group rose purchases. -Email address: Please advise us of the email you used for payment or transaction number for rose purchase. 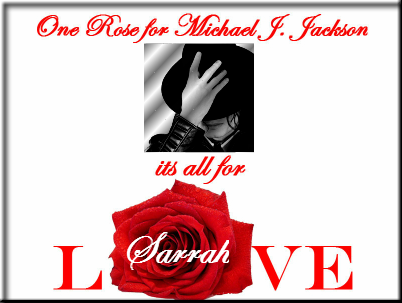 Unless there are any complications, messages to Michael should be published within 48hrs of OneRose4MJJ receiving the email with the above requested information. Be advised: Members should have received notification from paypal that that their payment was transmitted and received. The email should contain receipt of the transaction, if you have not received any email from paypal about your payment, you may want to contact them to verify your payment. Also, as we near the deadline(June 18, 2014) and June 25th, the volume of emails we'll be receiving will increase, we ask for our members' understanding and patience as we try to get things done in a timely matter. ALL messages to Michael received by June 24, 2014-12pm CST are guaranteed to be published by June 25, 2014 12am CST.